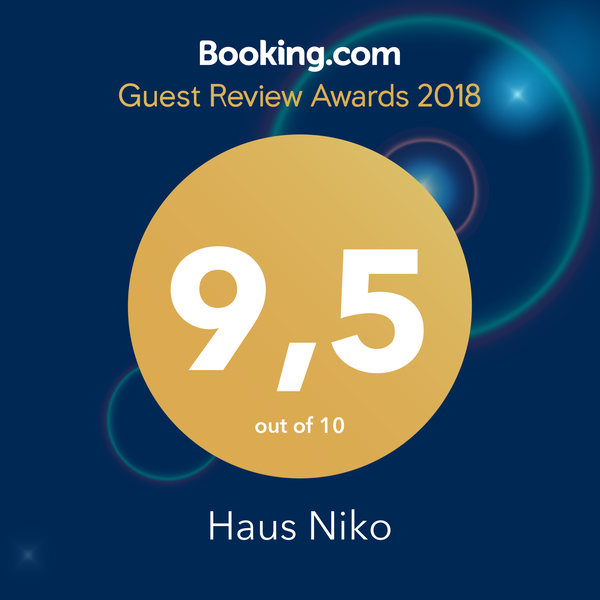 Feeling proud of our average review score of 9,5 on Booking.com!!! 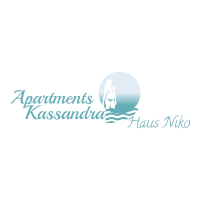 We try hard every year to provide better level of accommodation for our guests !! !